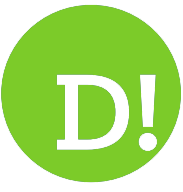 By Maxine Ashford on 2018-02-04 - Maxine has been a journalist since the late 1980s and for the past 13 years has specialised in motoring. Former motoring editor at Media Wales responsible for the Western Mail, South Wales Echo, Wales on Sunday. Freelance since 2009, Maxine loves cars but not quite as much as rugby! WE seem to be surrounded by mechanisms that will answer questions and supposedly make our lives simpler. There's the Siri set-up on my iMac, or there's Amazon's Ask Alexa and likes that we see advertised on TV that will play our favourite songs and offer temperature and traffic guidelines etc. 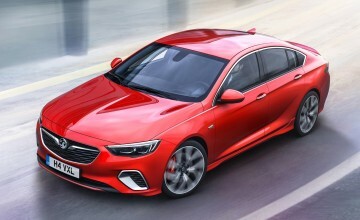 But, despite their value, they are no substitute for a ‘real' person and that's what Vauxhall offers through its OnStar service which connects you to a live person based in Luton. A trained advisor will take your call any time day or night and as Vauxhall claims, it's like having your own personal assistant. 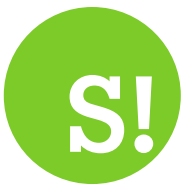 The service is accessible via a button in the car or a smartphone app and takes seconds to connect. 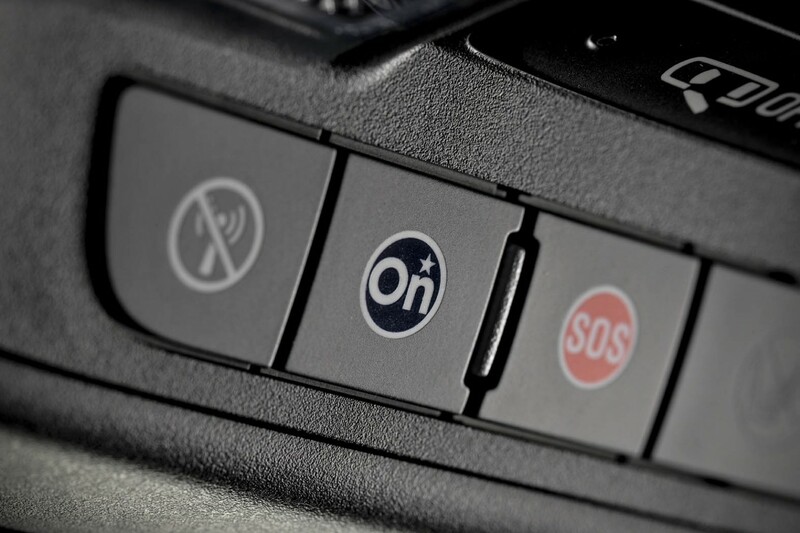 There are massive safety benefits to OnStar. 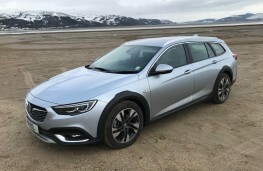 For example, it can diagnose technical and maintenance issues with the vehicle and its location feature really is invaluable in the event of an accident whereby the airbags are deployed. The emergency services are contacted and your exact GPS position is given. 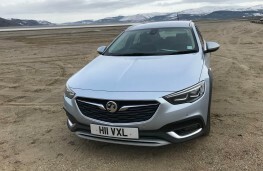 If you are low on fuel, it can send directions direct to the sat nav guiding you to the nearest garage and the engine can be immobilised should the vehicle be stolen. It is even available in Europe where calls will be answered in English. With so many features on offer I couldn't resist testing its efficiency during a recent break in West Wales. We had booked a holiday cottage and wanted to stock up with supplies before arriving. 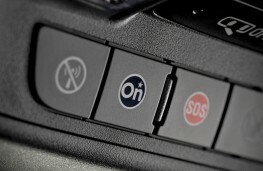 With that in mind, I pressed the OnStar button and was connected to an advisor instantly. 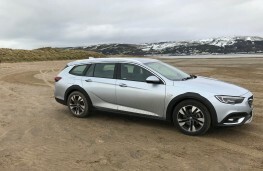 I explained that I wanted to know the nearest shops to New Quay and the gentleman explained there were some handy convenience stores in and around my final destination. But I wanted a larger, better stocked supermarket and this request was quickly dealt with. He asked which route I was taking and within seconds the directions to a large Tesco store near Carmarthen were downloaded to my sat nav system. It really is ultra-quick and very simple. And unlike some voice recognition systems that can mistake Brecon for Bournemouth (it has happened) you have a proper conversation. Another feature that is worth mentioning regarding OnStar is that it provides a Wi-Fi hotspot for up to seven devices so long journeys will never be a bore for the kids. 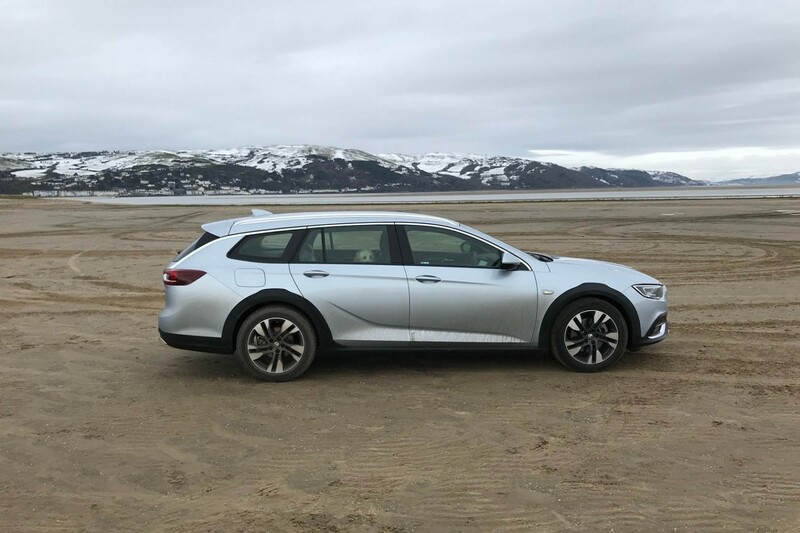 The car for this trip was Vauxhall's latest Insignia estate car - the 4x4 Country Tourer. 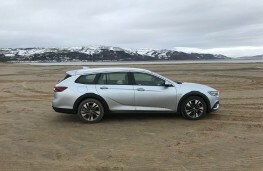 It offers all the practicality of an estate car but has a more rugged design with off-road cladding to the wheel arches, lower fascia and lower body. 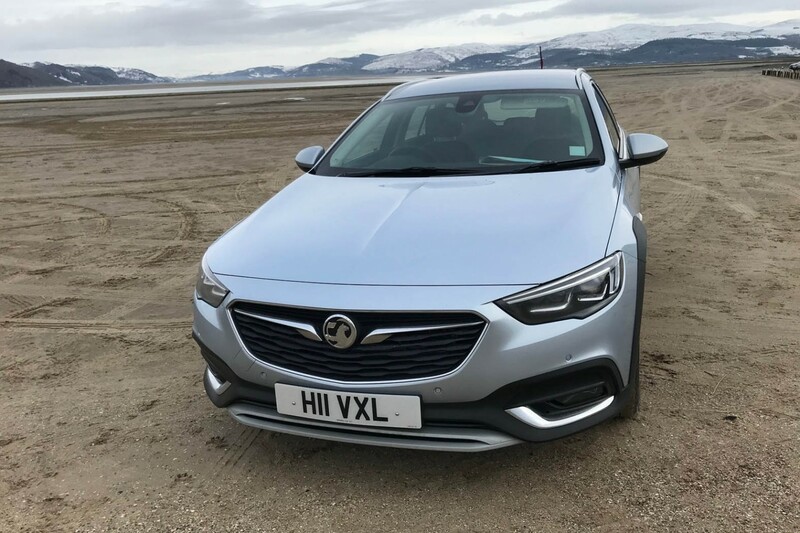 There are extra skid plates along with smart 18-inch alloys, a powered tailgate and Matrix LED headlights that are literally brilliant. The interior can easily accommodate five adults and that boot can swallow between 560 and 1,665 litres of luggage depending on the seat configuration. 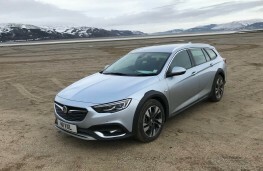 Priced at £27,235 (£31,380 with options fitted) the test car was powered by a 2.0-litre 170ps diesel engine and could complete with 0-62mph dash in 9.3 seconds, topping out at 135mph. 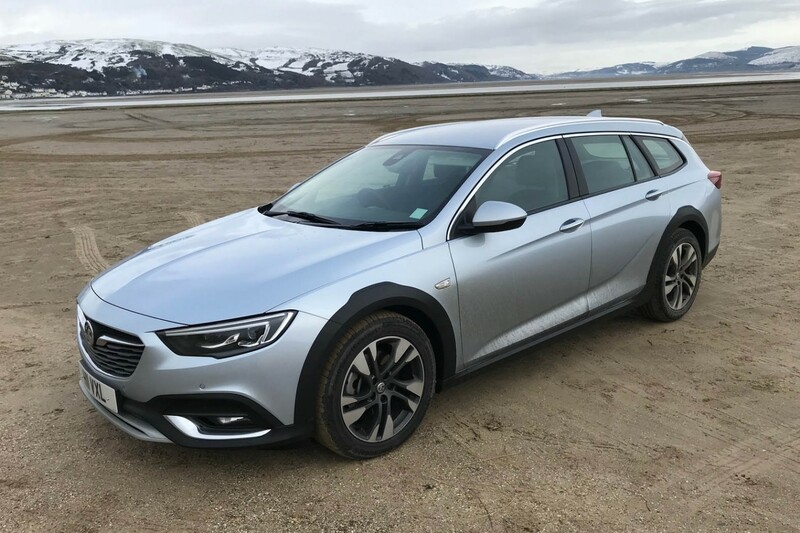 More importantly for a vehicle that will be expected to cover high mileage, the Insignia Country Tourer can deliver combined fuel economy of 43.5mpg with carbon emissions of 172g/km. Despite its size, the Insignia Country Tourer was beautifully agile and easy to manoeuvre, but it was on the longer country lanes and motorways where it really excels. 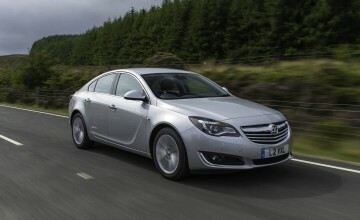 The acceleration is smooth through the six-speed manual gearbox and there is a constant supply of power in tap. 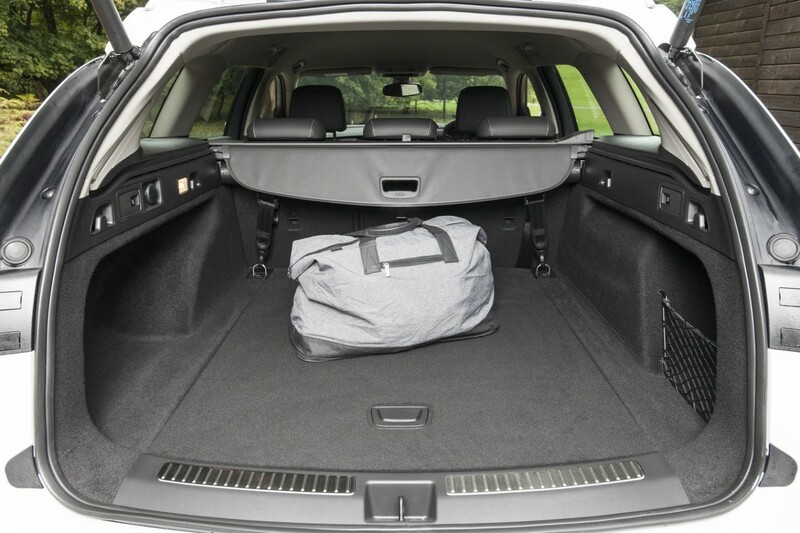 The road-holding is very assured plus road surface and engine noise is kept to a minimum thanks to the vehicle's great insulation. 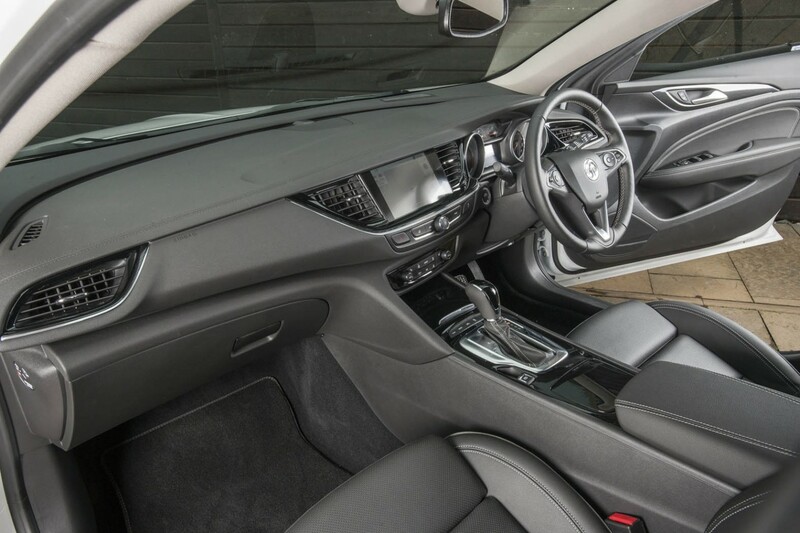 Comfort levels are very high for all occupants with even back seat passengers enjoying benefits such as heated seats and those Wi-Fi hotspots. 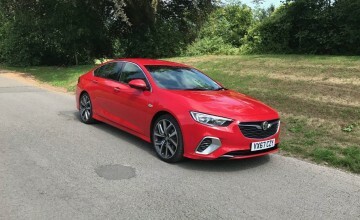 And there is a host of on-board technology to explore including a seven-speaker sound system, Bluetooth, Apple CarPlay and Android Auto, an eight-inch colour touchscreen and three driving modes called Standard, Sport and Tour to adjust the car's driving dynamics. There is a comprehensive list of safety features and driver aids to help protect occupants and pedestrians alike. 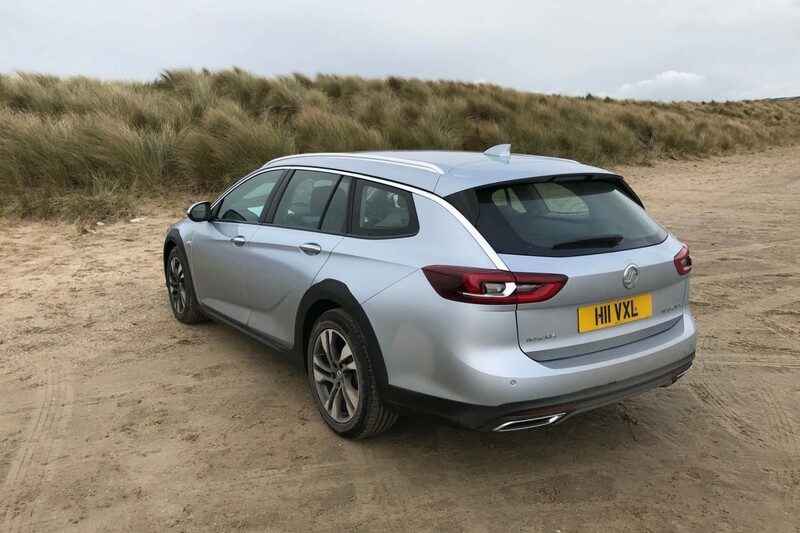 All in all, the Vauxhall Insignia Country Tourer is a very smart cookie.